The Guardian card from the Voyager deck by James Wanless, which is prominent in your tarot spread. Listen to a free audio preview of your reading. The Scorpio reading is done and ready -- and it's as Get Real as astrology gets. If you have the Sun in Scorpio, this is your solar return (birthday) reading. If you have other major factors there, this is the ideal time to check in with your astrology. In this reading I cover the extraordinary astrology consisting of Saturn in your sign, joined by many other planets. You may listen to a free, 10-minute preview here. I discuss the impact of Saturn (currently in Scorpio) on your life in an informed and enlightened way, and give detailed ideas about the transition of Saturn into Sagittarius between this coming December and next September -- a real study in self-esteem. I cover the Mars-Pluto conjunction in Capricorn in detail, focusing on the mental power of this aspect for you, as well as the anger and desire factors. This conjunction is big news because the two ruling planets of your sign are exactly aligned. Your reading is delivered as two 30+ minute, studio-quality audio sessions of astrology and then a third 30+ minute session of astrology follow-up and a reading using the Voyager deck by James Wanless. Your reading includes a live Talk To Me conference call, as well as access to last year's reading. 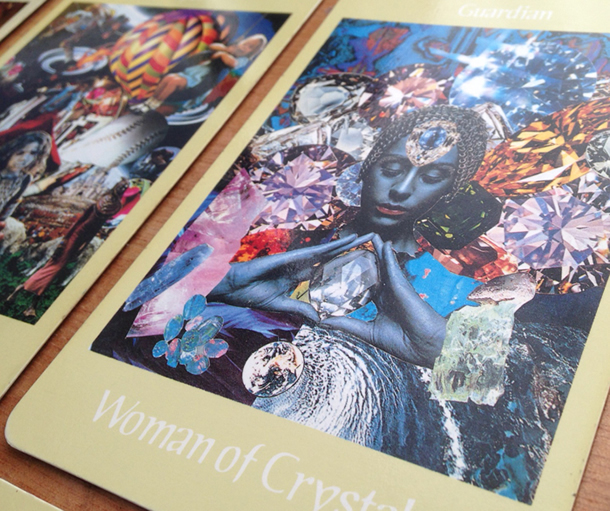 I include the charts I use, photos of the tarot spread and other excellent features. Order Scorpio reading here for $29.95. This price is valid until Friday evening EST, then it will go up to full price, which is $39.95. PS -- We have a current reading for you (or a loved one) no matter what sign or rising sign you were born under. Remember, the Scorpio reading makes a fantastic birthday gift.